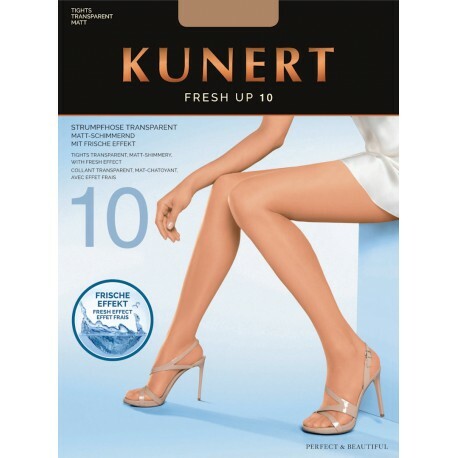 Ultra-sheer pantyhose made with climate-regulating Fresh-Fiber that neutralizes odors. The special fiber and barely-there look make this pair perfect for summer. These are ultra-sheer pantyhose made with climate-regulating Fresh-Fiber that neutralizes odors. The special fiber and barely-there look make this pair perfect for summer.